Since 1929 Wisconsin Bedding Company has served Madison and Dane County. 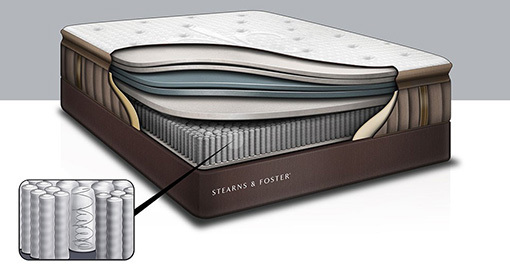 We design our own mattresses. We carry Sealy, Stearns & Foster, Therapedic, and Wellsville. Wisconsin Bedding also carries a full line of furniture. Wisconsin Bedding carries specialty beds like poly foam mattresses, latex rubber mattresses, hybrid mattresses, and adjustable bases. 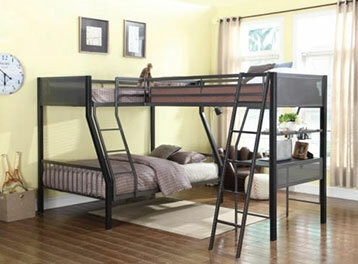 At Wisconsin Bedding we sell all of our products at the lowest prices every day. Jesse Frank is the 4th generation owner of Wisconsin Bedding. 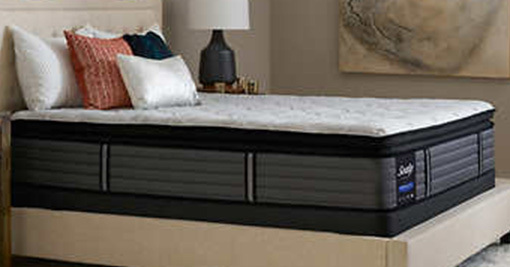 Stop in and we will help you find the mattress that's just right for you! 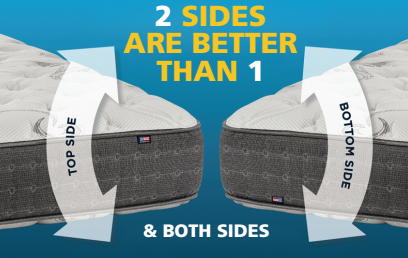 Follow us on Twitter @http://twitter.com/wibedding or like us on Facebook for additional specials and exclusives!